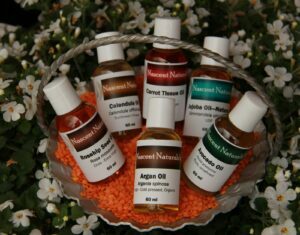 Special Carrier Oil Kit – Nascent Naturals Inc. Specialty Carrier Kit contains 60ml each of: Argan Oil, Avocado Oil, Calendula Oil, Carrot Tissue Oil, Rosehip Seed Oil, and Jojoba Natural. 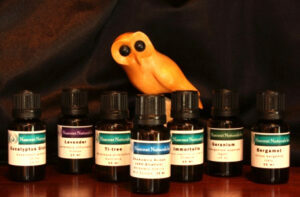 60ml each of: Argan Oil, Avocado Oil, Calendula Oil, Carrot Tissue Oil, Rosehip Seed Oil, and Jojoba Natural. Some of these oils are amongst the finest for skincare and anti-ageing DIY projects or to compliment your aromatherapy blends. Great way to add to your carrier oil collection or to stock up on supplies for a reduced price! Price reflects 15% off individual retail price of $63.11.